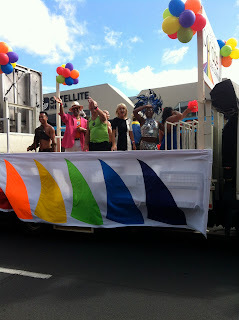 I got to take my daughter to her first Auckland Pride parade on Saturday. 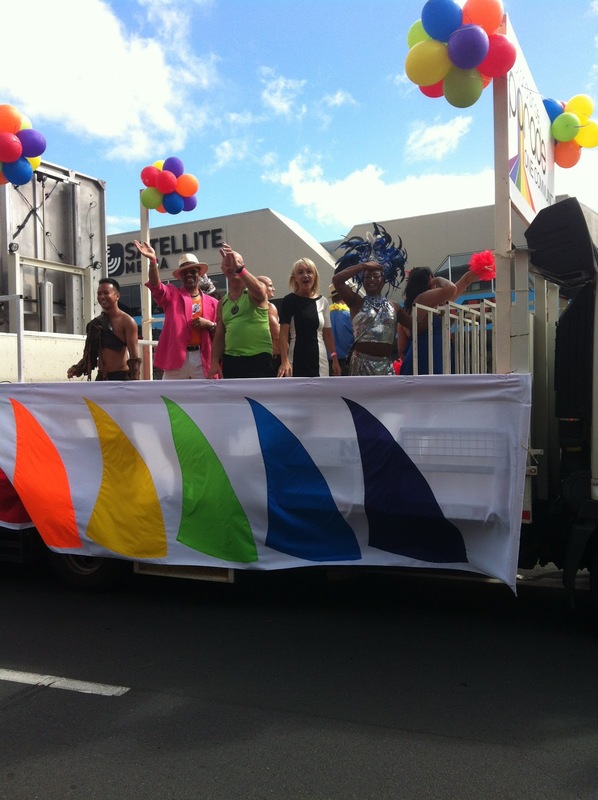 The tolerance, the genuine sense of community and joy shows all the reasons why I like living in Auckland. Welcome back pride parade - you make our city a far better place to live. Thanks to Nikki Kaye and Kevin Hague for all their championing to help see this return.